The accessories for the new Royal Enfield Interceptor 650 and the Continental GT 650 include guards, seats, mirrors, panniers and more, priced between Rs. 600-6000. 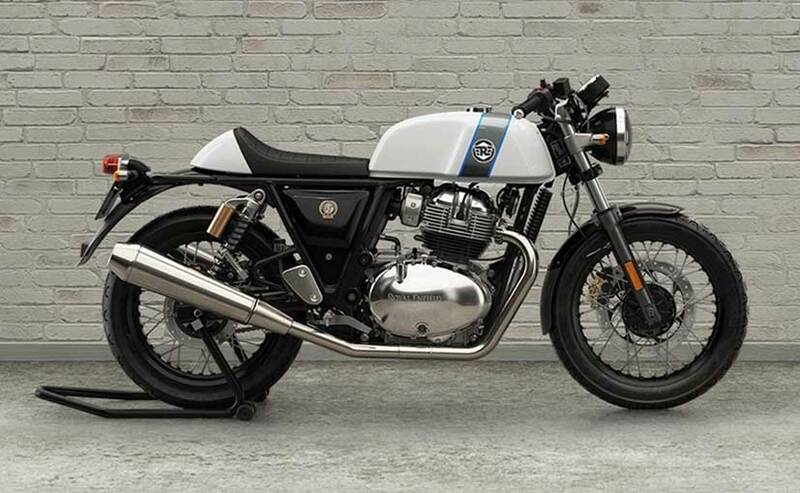 The Royal Enfield Interceptor 650 and the Continental GT 650 were introduced last month at a stellar price tag. The price range for the 650 twins starts at ₹ 2.34 lakh (ex-showroom in certain markets), going up to ₹ 2.70 lakh for the range-topping chrome version. 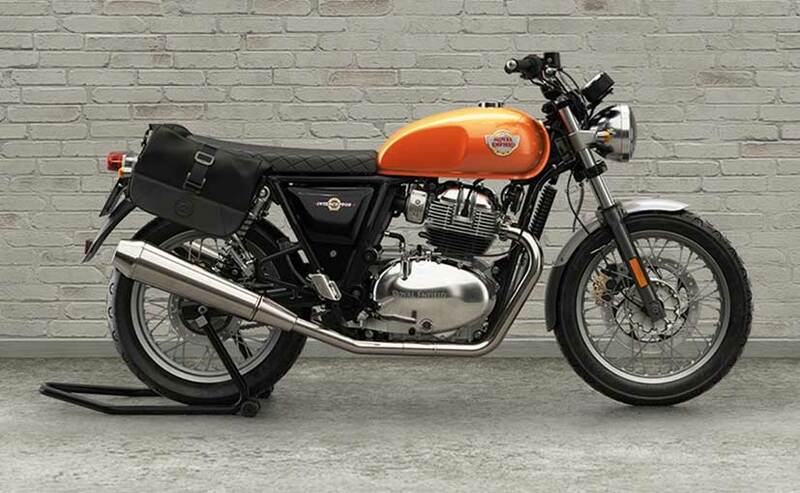 With deliveries begun, Royal Enfield has now revealed the accessories list on the 650 twins along with its prices. Much like the motorcycles, the accessories too are cost effective ranging between ₹ 600 and ₹ 6000. Like all offerings, the 650 Twins also get its individual merchandise. Accessories on the Royal Enfield Interceptor 650 and Continental GT 650 include handlebar bracepad priced at ₹ 600, fork gaiters at ₹ 850, engine guards at ₹ 2900, short flyscreen at ₹ 1500, pannier mounting kit at ₹ 1600 and soft panniers priced at ₹ 6000. In addition, the Royal Enfield Continental GT 650 can be had with a single-seat that is priced at ₹ 3200 along with a cowl priced at ₹ 2500. The Interceptor 650, meanwhile, gets a touring seat that aims to be comfortable for longer distances and comes with quilt stitching. Other accessories include short engine guards, tall flyscreen, bar end mirrors, touring mirrors, touring handlebars, bobber swingarm, fuel reservoir cap, engine sump guard, and more. Most accesories are common to the 650 Twins, barring the different seat options and the differently designed heel guard for the Interceptor 650. Lastly, the bikes come with water resistant covers priced at ₹ 900. With respect to the merchandise list, Royal Enfield is offering four new jackets, riding pants, a helmet, short motorcycle gloves and more, themed on the 650 Twins. The Royal Enfield Interceptor 650 and Continental GT 650 are completely new offerings, powered by the 649 cc parallel-twin, air-cooled engine tuned for 47 bhp and 52 Nm of peak torque. The motor is paired with a 6-speed gearbox and comes with telescopic forks up front and twin shock absorbers at the rear. The bike also comes with dual-channel ABS as standard.